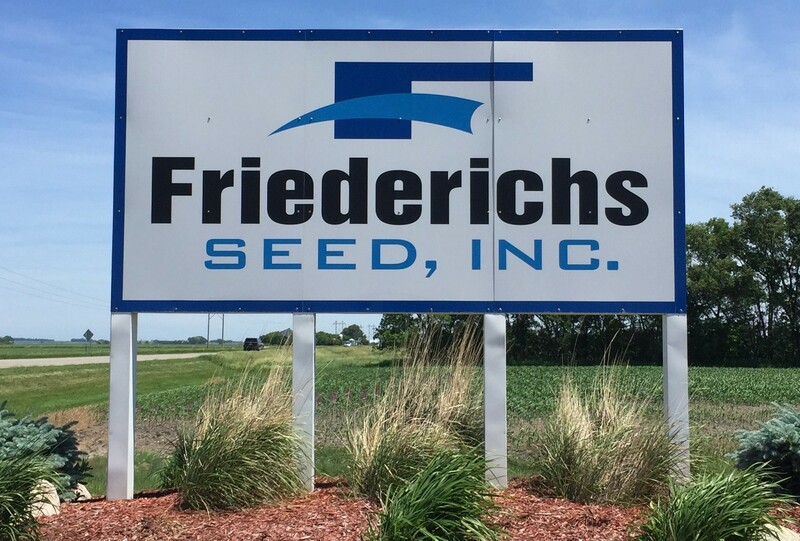 Contact | Friederichs Seed, Inc. Complete the form below and one of our friendly, knowledgeable team members will respond promptly to answer your questions or provide you with more information. You may also use the contact information to the right if you prefer to reach us via telephone, fax or automobile! Thanks! We've received your message and will reply promptly. There was a problem sending your message. Please give us a call or try again later.